Q. 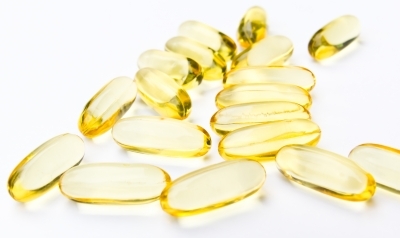 We would like to have neutral foaming cleaning agent to clean fish oil and gelatin residue. We will also need a validatable method to test residue. A. I recommend you evaluate Liquinox detergent. Liquinox is a neutral pH range, high foaming concentrated cleaner. You dilute it 1:100 or 10 mL/L to use it. For fish oil and gelatin I would use a hot solution to clean with followed by a hot rinse. 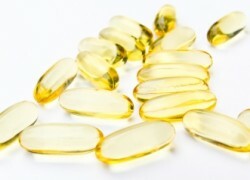 I am sure you are aware that fish oil can have a very persistent odor. Using a neutral range cleaner to remove fish oils, you may need to clean more than once, or you may need to clean once very thoroughly. You may need to use a very hot water solution for the best results. Be sure your first rinse is as hot or hotter than your cleaning solution so as to avoid hitting the surface with a cold rinse that will break the emulsion of residual oil and cause it to redeposit. I belive Pramod Patel of Emcure has developed a residue detection method for the anionic surfactant in Alconox powdered detergent- I believe an HPLC method. You can use this same method to detect the anionic surfactant in Liquinox as a residue detection method. Note that if you were willing to use the still very mild pH Alconox powder (pH 9.5), that hot 1% Alconox could be used for this cleaning purpose as well. I am recommending Liquinox because you asked for a neutral cleaner. Click to download the Liquinox MSDS and our Pharmaceutical Cleaning Validation References PDF.